What do Kenneth Cobonpue, Maria Ressa, and Delsey travel bags all have in common? They all involve innovations that the world looks up to, with the ideas they recreate, as well as the courage to pursue them. Hosted by Boy Abunda, the Delsey Innovations Caravan kicked off at the EDSA Shangri-la Mall East Wing to celebrate ideas that have been pushed to brilliance. This is all but a fitting celebration for a company present in over 110 countries and committed to innovation for the changing world. “The world does not need another chair, unless you make it different.” These were the words of New York-based furniture designer Kenneth Cobonpue, whose clientele boasts of A-list names such as Brad Pitt. This is exactly the promise that Delsey upholds by providing more than the usual travel bag. Over the past 60 years, Delsey has pioneered ideas and inventions that revolutionize today’s travel luggage, such as inventing the world’s first trolley system. And now, Delsey is back with even bigger and better features that completely redefine the entire traveling experience with their designs: the Chatalet, Honore, and Montmarte. 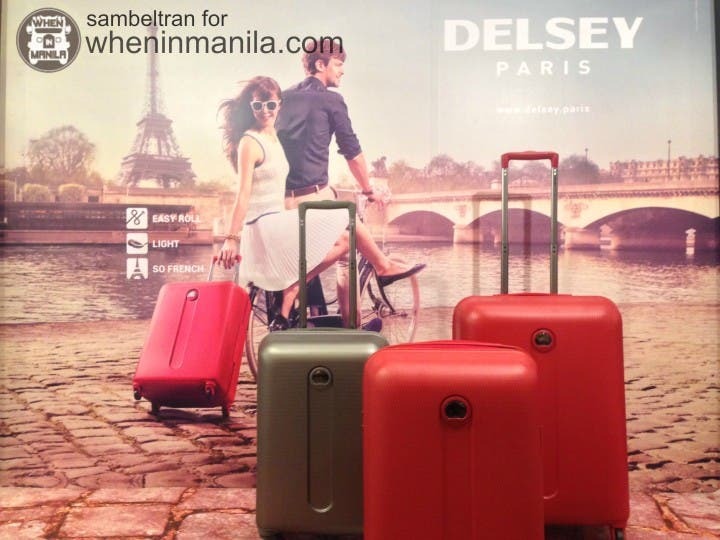 What exactly makes Delsey travel bags stand out from other travel luggages, though? Read on. 5. They’re the perfect balance of form and function with an elegant and classic finish. The Chatalet boasts of elegance and timeless quality combined with modern design and luggage innovation that captures everything about Delsey. 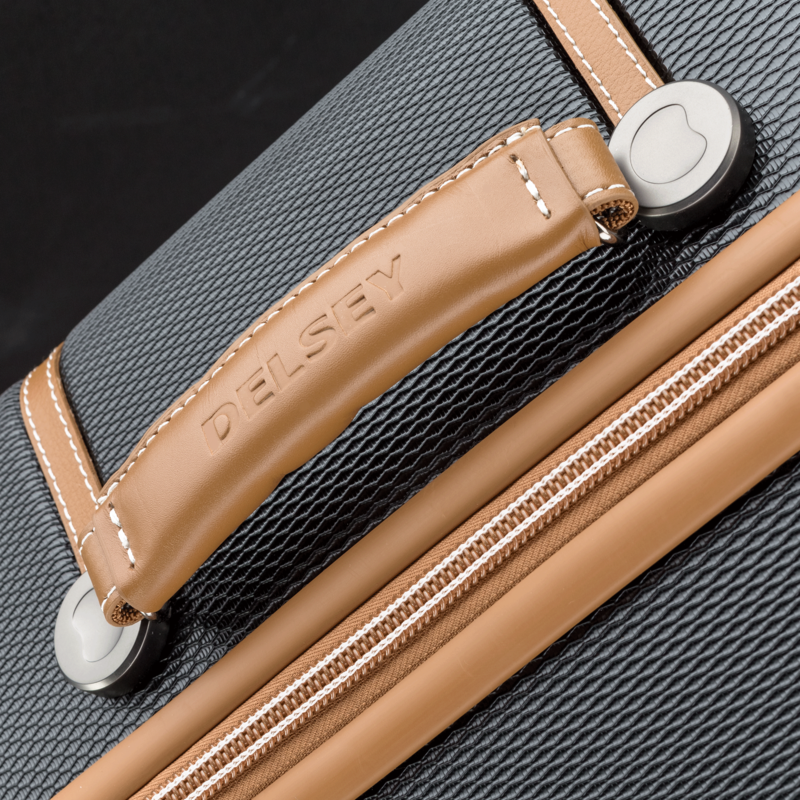 Not one to rely on appearances alone, the Chatalet also features Delsey’s newest feature, the built-in brake system. Just by turning a knob, the bag triggers the brakes, locking its two front wheels so the bag does not slip off, even on a steep ramp. 4. All Delsey bags have a 10-year international warranty. 3. They have a luggage tracking system. 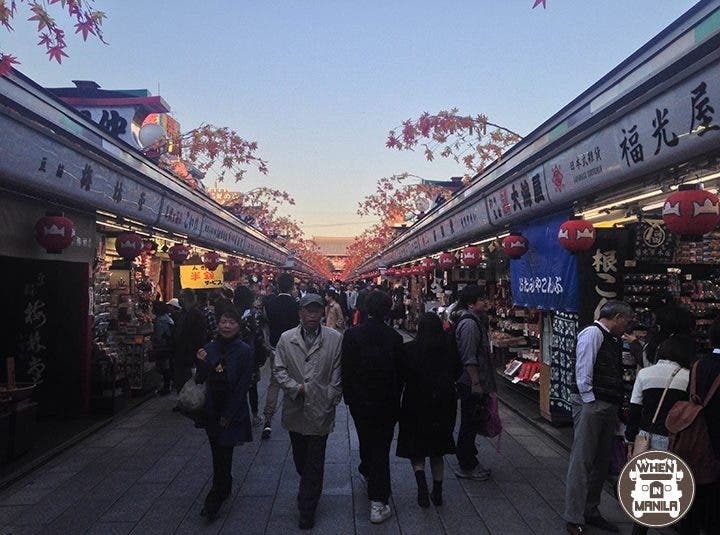 Perhaps even worse than getting your bag damaged while abroad, god forbid that you actually lose your bag, and everything that comes with it— your clothes, your prized souvenirs that you bought on a shopping spree, and other important items that cannot afford to be lost. This is why it’s great that Delsey has a luggage tracking system, which you can take full advantage of by registering your Delsey bag. It’s a godsend for travelers with the worst luck! 2. It’s almost impossible to break through these bags. Delsey travel bags now come with an amper-free double zipper system that makes it almost impossible to break, called the Zip Securitech. That means you don’t need to worry about your pasalubong mysteriously disappearing when you touch base. 1. Fat bag no more with the overweight indicator. No more disgruntled grunts as you continuously put your overstuffed bag on the weighing scale, and then off again as you debate with yourself which items to take home with you and which ones to regretfully leave behind. With the overweight indicator, you just pack your things as you normally would and watch until the indicator turns red, which means you’ve exceeded the weight allowed. It saves a lot of time, energy, and tears.